Summer—a season perfect for a complete family bonding, memorable vacations and most of all, shopping! Looking for a bazaar here at Metro Manila perfect for some summer shopping? 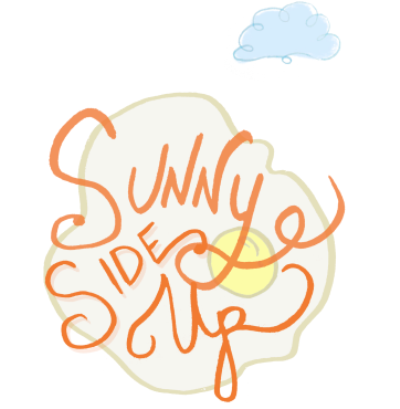 Sunny Side Up Bazaar is a place to go for your shopping fix! Sunny Side Up Bazaar, brought to us by Curated Goodness PH, is a 2-day event which will feature a powerful collection of merchants offering wide variety of products and treats, interesting workshops and film showing. 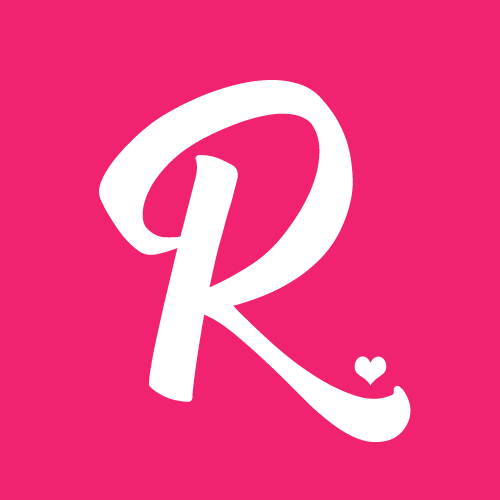 It will be on April 11-12, 2015 at Rockwell Tent, Makati City. Curated Goodness PH is on its way of completing the total of 80 booths and will host the workshops for the event. Different apparel, accessories, foot wear, arts and crafts merchants and food vendors that will provide unique and delicious food are waiting for everyone on the event. Aside from booths and workshops, there would be a film-showing “Archipelago”—the Philippines’ first-ever surf film. The entrance fee is Php 50.00. But for you, Ranneveryday ヅ readers, the entrance is FREE! All you need to do is to download or screenshot the image below, go to the registration booth and show them this image for a free pass. 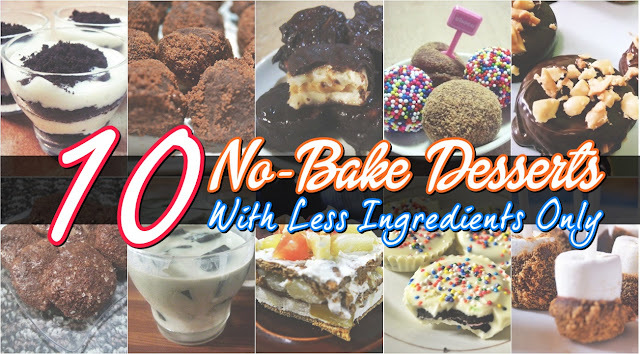 Got friends or family members that you want to bring along? Worry no more! All you need to do is to share the image below! 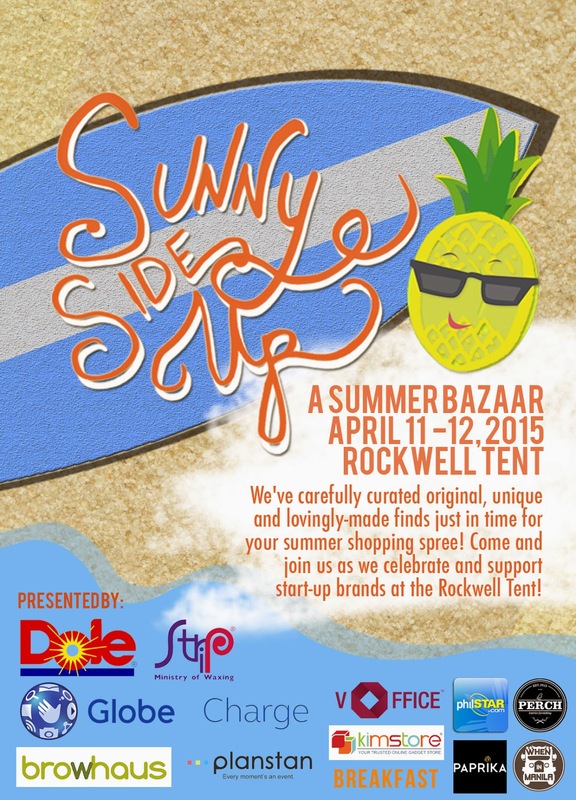 See you on Sunny Side Up Bazaar on April 11-12 AT Rockwell Tent, Makati City! 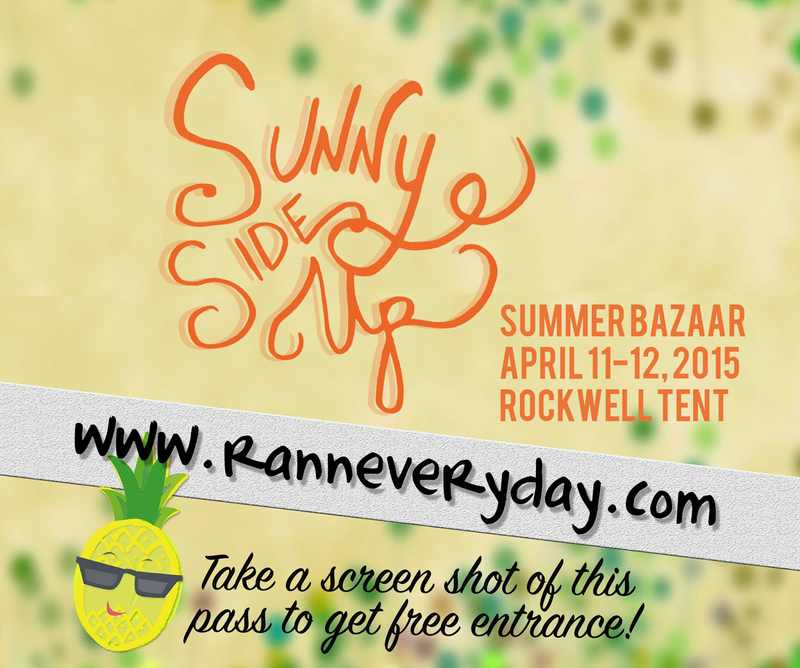 Don’t forget to use the hashtag #SunnySideUpBazaar and share your awesome experience!